NC State students and alumni will enter at 9:30 am. Non-NC State students will enter 10:30 am. 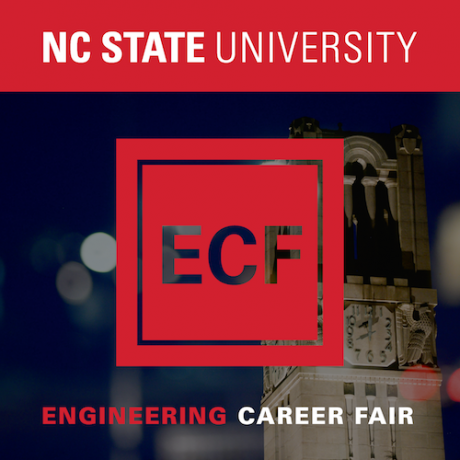 Enrolled NC State students and NC State Alum are able to enter the Engineering Career Fair beginning at 9:30 AM. Please have your student ID or your student ID number ready and available at check-in as it is required. Non-NC State students will be in a line that enters at 10:30 am. Take the shuttle and remember that backpacks are prohibited at the McKimmon Center. Parking is for Employers only at the McKimmon Center. 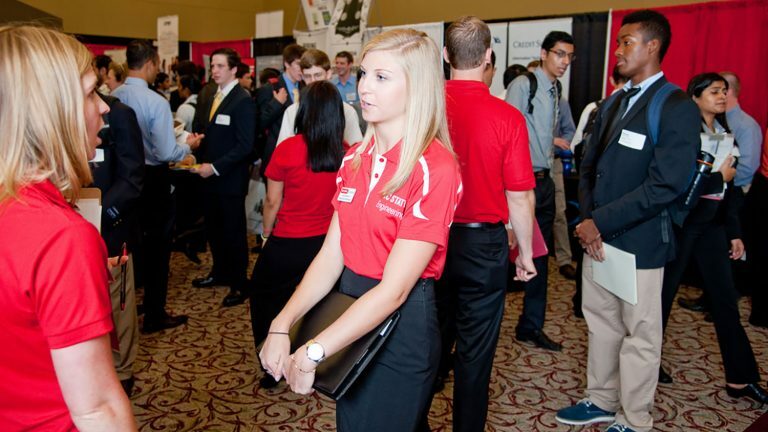 We provide transportation to and from the NC State Engineering Career Fair all day. Service is from 8:30 a.m. until 4:00 p.m.
Carter Finley (free public parking — pick up is at Carter Finley Gate C). Need To Know What To Bring? What To Wear? Learn How To Succeed At The Career Fair Today! They want to hire you! Look who’s coming! See our Participating Companies. 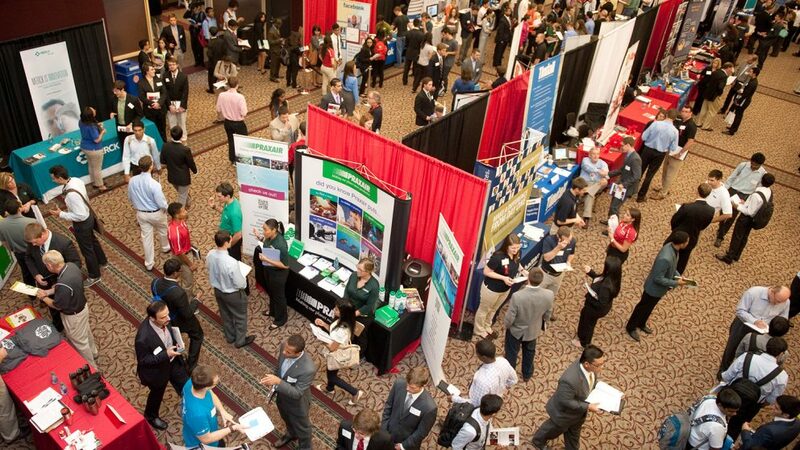 All things NC State Engineering Career Fair are now digital. Download the app today to plan your visit. View and Download the App Today! 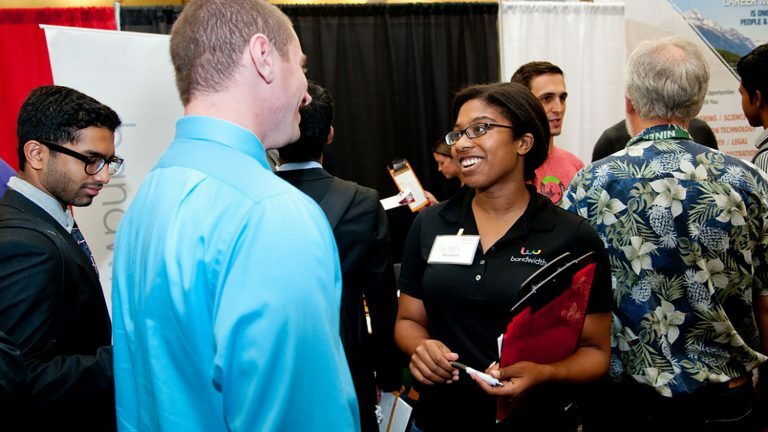 Interested in volunteering for the NC State Engineering Career Fair?